News channel, CNN, just bought iPad's personalized digital magazine -- Zite. 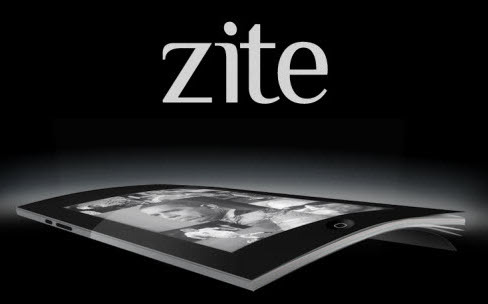 CNN confirmed last Tuesday that they’ve just acquired Zite, a news reading application for the iPad tablet computer. Like AOL’s “Editions”, the Zite app is also considered to be a personalized digital magazine that learns about its readers’ needs and tries to provide helpful stories. All of its content are based from hundreds of different websites, including Google Reader, social networking sites and other self-defined preferences. Cable news channel, CNN, pointed out that they have no plans of changing the format of the app. They will rather use the technology in order to customize its news on the tablet and in other mobile platforms. “Its technology will also be leveraged to help CNN’s websites and apps serve more personalized content, making our current digital services even better,” KC Estenson, general manager of CNN Digital, stated in an email. Up to now, the financial terms of the deals remained undisclosed. Apple Holds an Event on March 2: Is iPad 2 Coming?